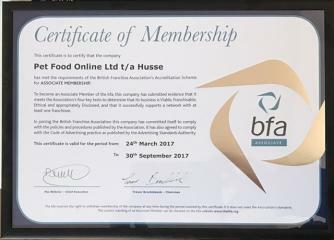 Last week Husse received Certificate of Membership BFA (British Franchise Association). 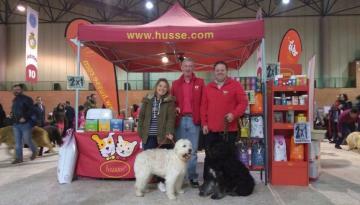 Husse participated in Pet Fair SURMascotas in Seville, from 4th till 5th of March. 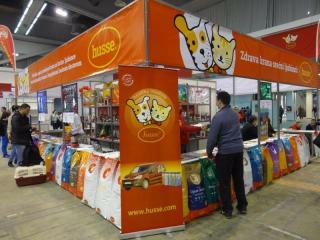 On Sunday 5th of March Husse participated and sponsored International 60th Jubilee Dog Show CACIB in Belgrade.